Penny Mallory is a presenter and motivational speaker who was a self-acknowledged troubled teen, who found herself homeless following a family breakdown. 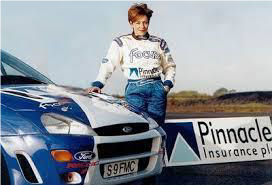 As an adult she bounced back against the odds in spectacular style to become a champion rally driver and ‘adventurer’, training her mind and body every day. Today Penny’s public speaking helps people transform their lives through her work in prisons, schools, homeless shelters, blue chip companies and at world class sporting events. She has a very ‘direct’ and lively approach to motivational speaking so come and enjoy. Mark Chapman is the Engineering Director of the Bloodhound SSC Project. He has great experience in leading edge aeronautical engineering. He has been involved with several aerospace projects including working in Seattle for Boeing with their Propulsion Systems Division, and quite a portion based at Rolls Royce in Bristol. Recently he spent nearly 4 years as part of the design team on the STOVL system for the F-35 Lightning II, the Joint Strike Fighter. BLOODHOUND SSC is a unique, high-technology project to design and build a car that will break the 1,000mph barrier and set a new world land speed record. 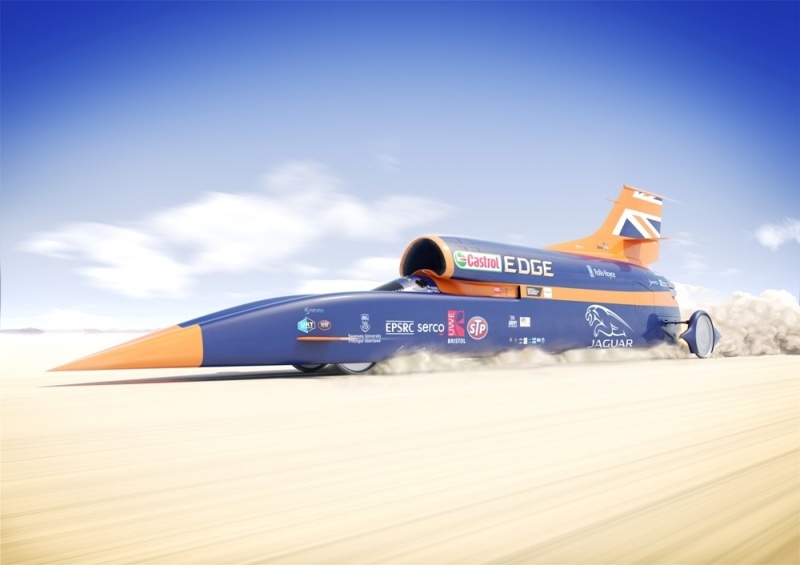 Designed and constructed in the UK, BLOODHOUND SSC includes components and sponsorship from international companies and will make its record attempt in South Africa. Let him enthuse you with his tales of the project and how they are inspiring the young to go into science, engineering and mathematics. Click here for an introduction to the BLOODHOUND SSC project https://www.youtube.com/watch? 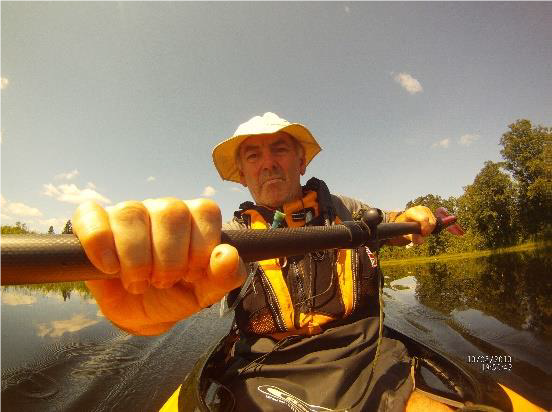 Speaker Rotarian Ken Robertshaw who kayaked the length of the Mississippi to raise funds for the Theodora Children's Trust. Kayaking the entire Mississippi River from its beginning in Minnesota to its end in the Gulf of Mexico is not an easy task. But Ken and fellow Rotarian Grace Alsancak did! Ken is a member of the Rotary Club of Halifax in West Yorkshire, and Grace, who was a 22-year-old Leeds Metropolitan University student working on a master's degree in sports coaching at the time, kayaked the mighty Mississippi to raise funds for Theodora Children's Trust. It took the pair 58 days to kayak 2,350 miles of the Mississippi River. "I just travelled from the headwaters in Lake Itasca all the way down to the Gulf of Mexico," he says. Hear Ken’s story of their adventures - The River Severn will pale into insignificance!